I never got a chance to edit my video and since we were reaching our two years mark I thought why not fix this and get it rolling before i get too late and end up having another baby. So wishing my wife a very happy anniversary and a small gift for her. 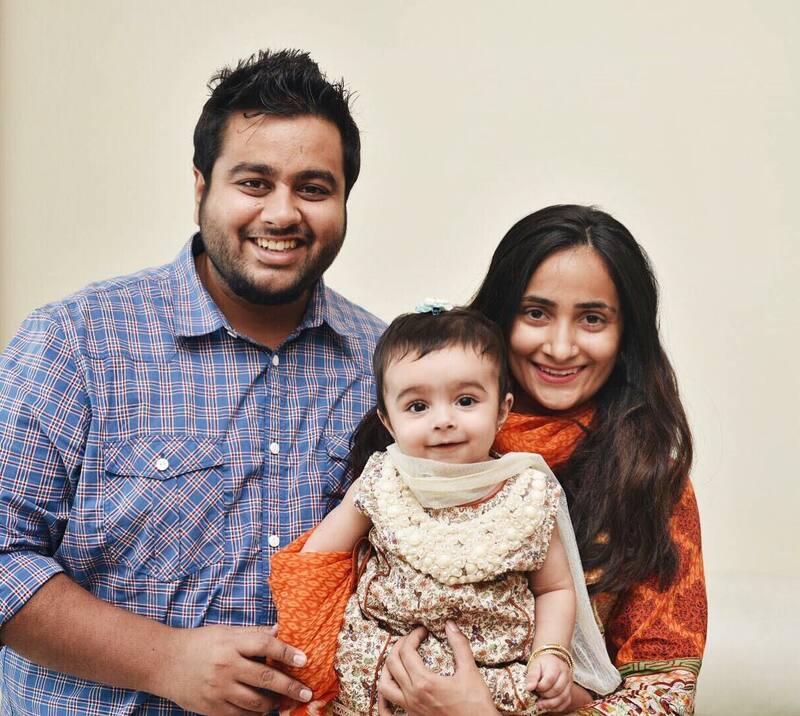 2 Years Of life – Maryam & Ubaid from Ubaid Ullah Ahmed on Vimeo. Special thank to Khadija Zujer for making the first cut, to Nabeel Shahid & Huzaifa Akbar for being an integral part of Beyond The Canvas Studios and my lovely daughter Ayra for bringing a new perspective to this journey. p.s. do not try this at home as this video required a lot of traveling starting from Lahore, Islamabad, Rawalpindi, Karachi, Sahiwal, Dubai, Sharjah & Abu Dhabi plus a special mention and thanks for our lovely pakistani train which was wonderful. Hiii Rumma. Sometimes this social media is bliss. It makes you meet such amazing people (like yourself) who are so pure that they love somebody so immensely who they haven’t even met. And these prayers that you’ve given us means the world to us. And yes we definitely need to meet. Where are you writing from? If around UAe then just drop by some day?